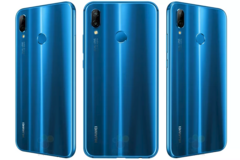 The Huawei P20, P20 Pro, and P20 Lite are set to be launched tomorrow in Paris. 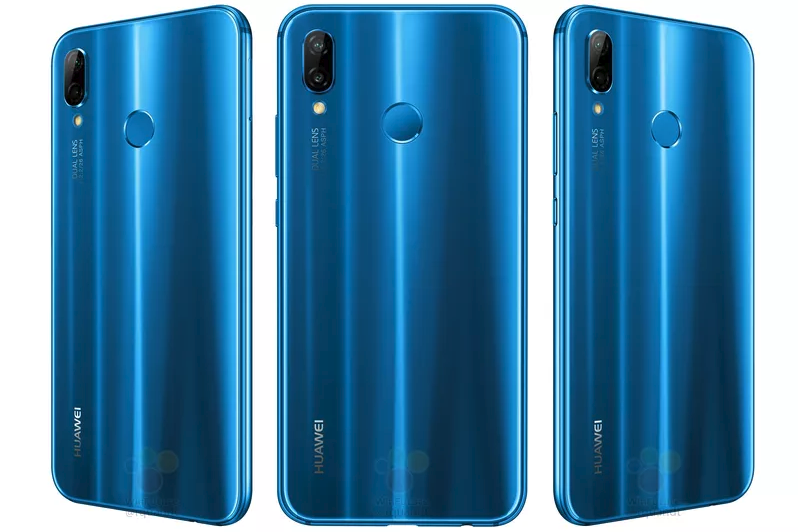 Specifications and pricing details of the devices have leaked, with the P20 particularly looking like a fine balance of features and price. The Huawei P20 devices are closer to their release than ever before, with the devices set to be launched at an event in Paris tomorrow. The official specification and pricing sheets details have leaked ahead of the launch, however, and it makes for some rather interesting viewing. The first of the devices, the P20 Pro, will feature the much-lauded tri-rear camera setup, one of which will be a 40 MP sensor. It will be powered by the Kirin 970 and will sport a 6.1-inch 2240 x 1080 display, notch inclusive. The device will feature 6 GB of RAM, 128 GB of storage, a 4000 mAh battery with Supercharge support, and the Android 8.1-based EMUI 8.0. 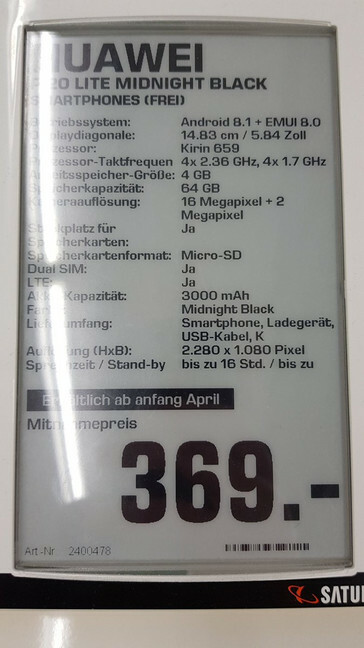 It will come with a €899 price tag. The P20, like the P20 Pro, will be powered by the Kirin 970. It will, however, sport a smaller 5.8-inch display, with a 2240 x 1080 resolution (also with a notch). It also features a regular dual rear camera setup (20 MP + 12 MP) instead of the tri-rear cameras on the P20 Pro. It will come with 4 GB of RAM, 128 GB of storage, a 3400 mAh battery with Supercharge, and the Android 8.1-based EMUI 8.1. 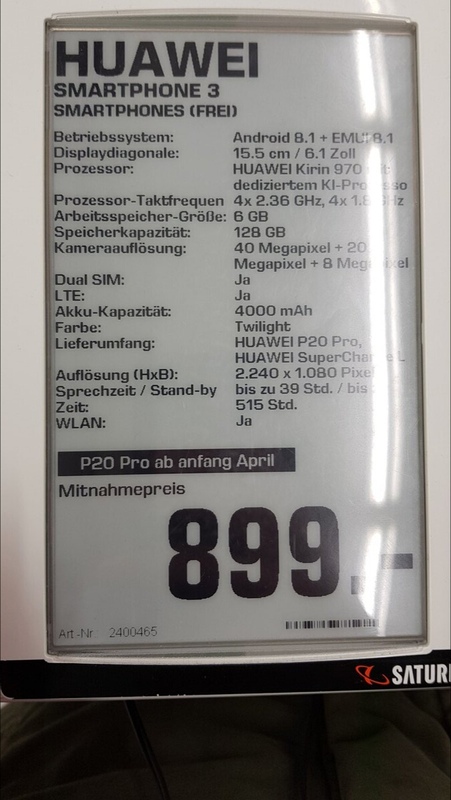 It's also quite cheaper than the P20 Pro, as it will retail for €649. The P20 Lite, much like the Mate 10 Lite, doesn't exactly live up to its parent devices. It will sport a 5.84-inch 2280x1080 display, 4 GB of RAM, 64 GB of storage, and a 3000 mAh battery without any fast charging technology. It will be powered by the mid-range Kirin 659 and will feature a 16 MP + 2 MP dual rear camera setup. Thankfully, on the software side, it launches with the Android 8.1-based EMUI 8.1. Considering its price tag of €369, the P20 Lite doesn't seem like great value for money, especially since you can get a Mate SE with better specifications for just US$230. 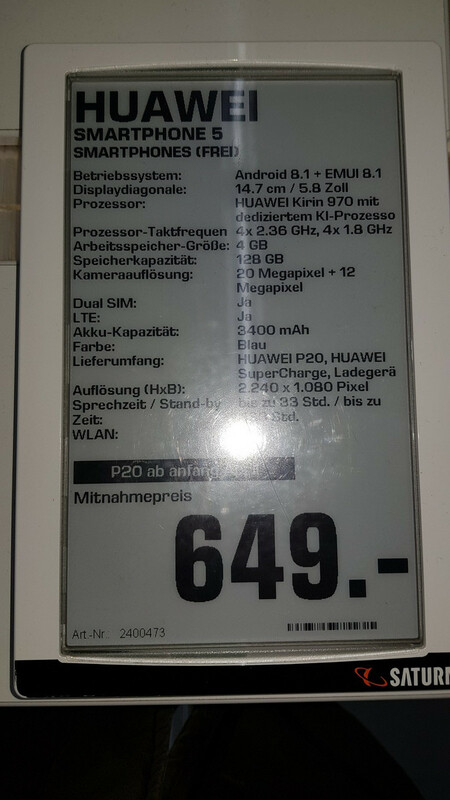 Of all of these, the P20 is, perhaps, the best value for money offer. It still doesn't offer too much, though, and potential buyers could be better served waiting for the Honor 10 that will likely be released in May.